Are your allergies or lung disease acting up? Is medication proving ineffective? If so, it is time to visit the American Urgent Care Clinic for nebulizer treatment. 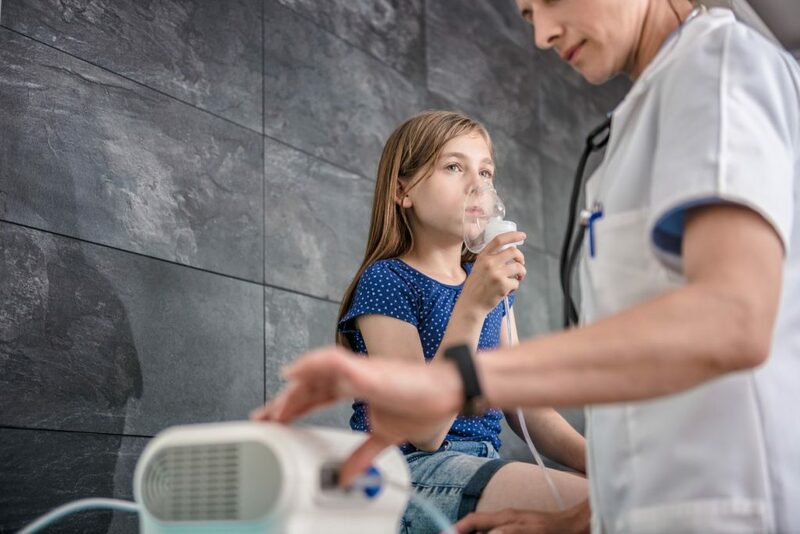 The staff at our clinic have worked with thousands of allergy-related cases and have considerable experience providing timely nebulizer treatment to patients. Sometimes, medication in the form of pills and tablets may take a long time to show results. With nebulizer treatment, the medication provides instantaneous relief. Nebulizers function similar to pocket inhalers. They contain liquid medication which is converted into a gaseous form through pressure. This allows the medicine to reach even the most obstructed and narrow nasal passages. The spray is useful in situations where the patient is unable to take a deep breath or is not in a position to ingest the medication. We provide two types of nebulizer treatment at our clinic. Whether you need immediate short term relief or you require a long term preventive cure, you can count on us to help you with anything you need. Dr. Robert Newman, our Medical Director and clinic owner, and his team, will advise you on the treatment you require. You can rely on them for quality medical care. At the American Urgent Care Center, our team of trained medical professionals will ensure you are cared for at all times. Our team of doctors are kind and compassionate individuals and their number one priority is the safety of their patients. Dr. Newman and his team of professionals have worked with thousands of patients, of all age groups, during their years of experience as urgent care providers. They are especially adept with children, providing any treatment necessary, from treating your child for an asthma attack to doing a complete check up and diagnosis, they will help you with everything you need. 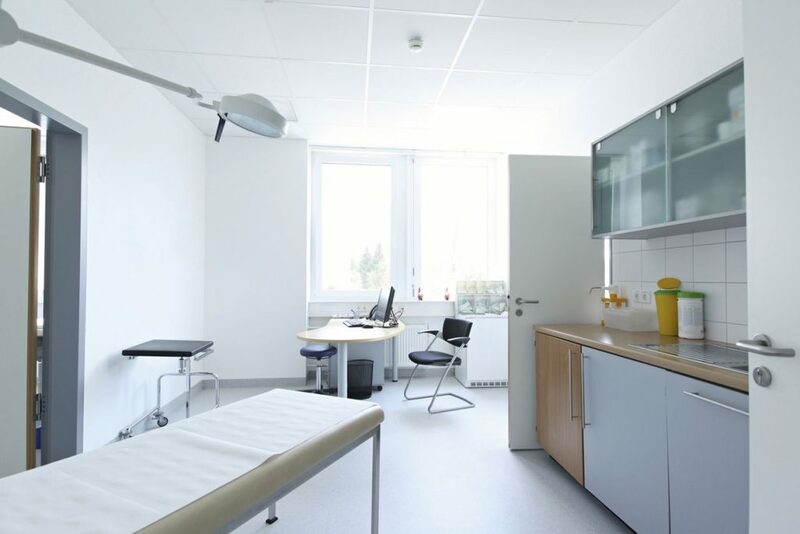 At the American Urgent Care Center you can be sure that your family and friends are in safe hands. If you are experiencing frequent problems breathing or are having some respiratory difficulty, please visit us right away. We will conduct a comprehensive screening of your lung health and advise you on the course of treatment. We use the latest in nebulizer technology to treat our patients and you can have piece of mind regarding our quality healthcare and treatment by our qualified professionals. Feel free to contact us for more information. You can even walk into our clinic in Tarzana, to get seen promptly. No appointment is needed.